Buying a mobile phone with 25k is not an easy thing. We have to go and search as too many mobiles are available in Indian market with this price. There is also difference in price for same piece depending on the color. Some mobiles are coming with unique attracting colors and price may vary if we choose those rare colors. 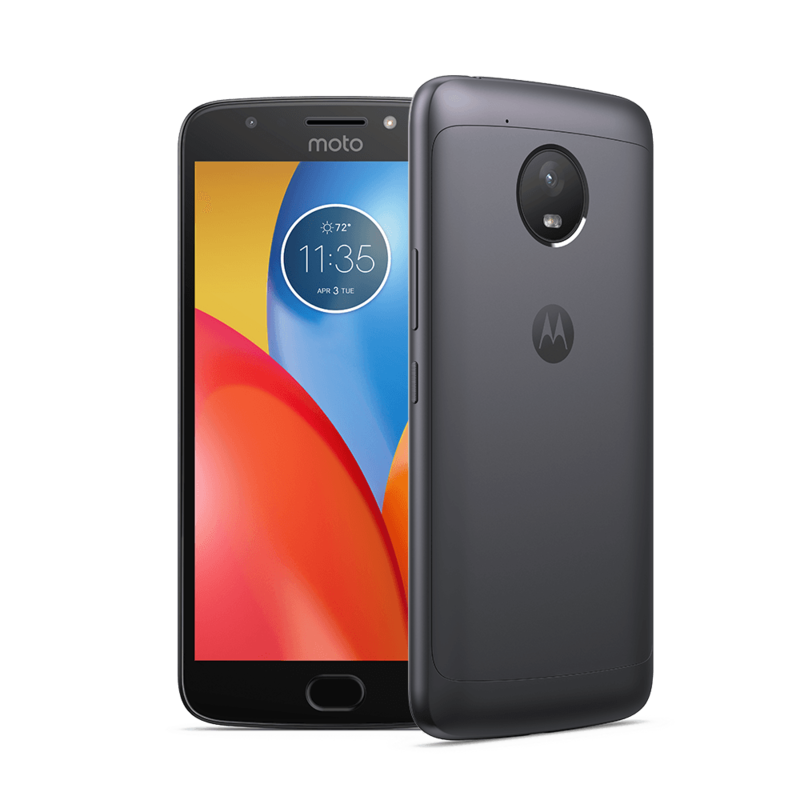 Choosing best mobile phones is very difficult but here framing some Top 5 Android Mobiles Under 25K from almost recently released smartphone companies. 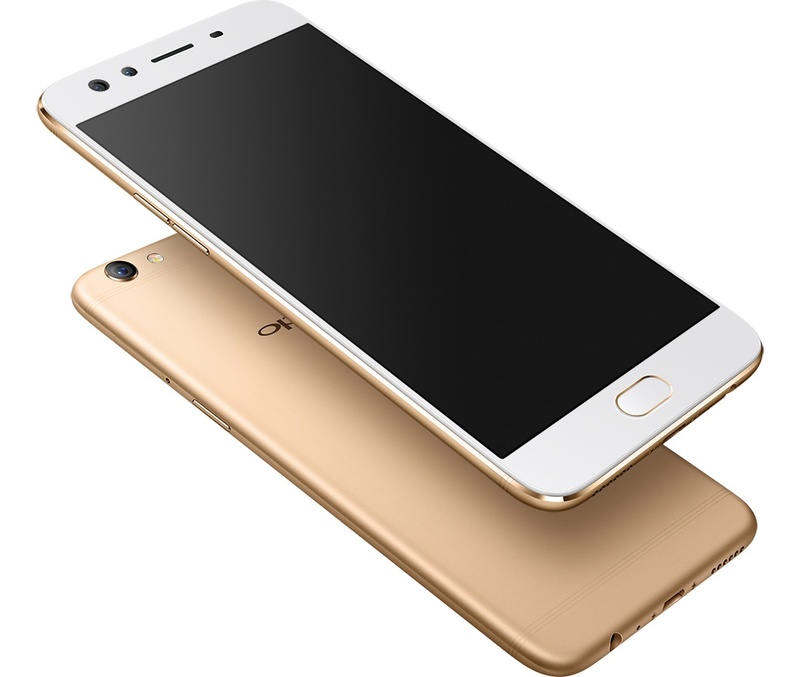 Oppo F3 Plus is known as ‘Selfie Expert’ and market as best mobile phone with in no time. This has reached to every corner place in India with price starts from Rs. 23,900. This was launched in March 2017 with 6.0 inch as display touch screen. This was powered by 1.95GHz octa-core Qualcomm Snapdragon along with 653 inbuilt processor. It came with 4GB of RAM and 64 GB internal storage capacity. Slot is also designed for micro SD card. It is known as selfie expert as it is designed with 16 megapixels front camera with dual LED flash. The starting price of HTC 10 Lifestyle is Rs. 21,500 and this was launched in October 2016. HTC mobiles are known for best working experience without any hangout issues. It has 5.2 inch display touch screen and maximum pixels of screen resolution. Mainly HTC mobile phones are with single SIM facility and HTC 10 Lifestyle is also designed with single SIM facility. Coming to camera features, it is with 12 megapixels rear camera and 5 megapixels front camera with LED flash. This also has internal storage capacity of about 32 GB and this storage can also be expanded using micro SD card. It is best featured mobile phone with fully framed metallic designed. Price starts from Rs. 20,999 and this was released in January 2017. 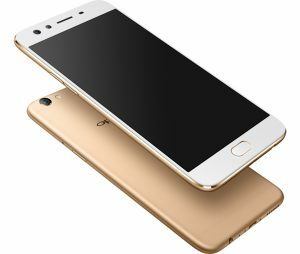 Vivo V5 Plus is best known for its stylish metallic frame and 5.5 inch display screen. This was best suitable to place in the list of Top 5 Android Mobiles Under 25K. The unique feature of Vivo V5 Plus is it is designed with 20 megapixels front camera which is more than rear camera. 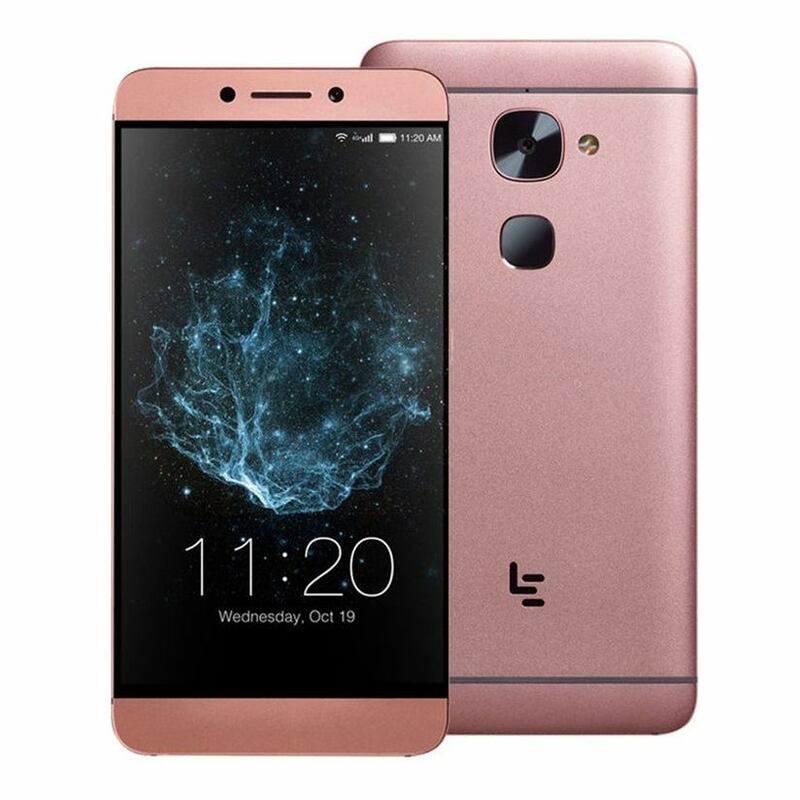 It is designed with 4 GB RAM and 64 GB internal storage. We cannot expand storage capacity as no slot is designed in it. Samsung Galaxy A7 2017 black is available in Rs. 20,990 and this may reach to Rs. 24,999 if we go for Gold or any other color. This was launched in January 2017 with 5.7 inch display touch screen. Samsung Galaxy A7 is old version and new release was released with some changes in software version and was named after 2017.